Need flooring? 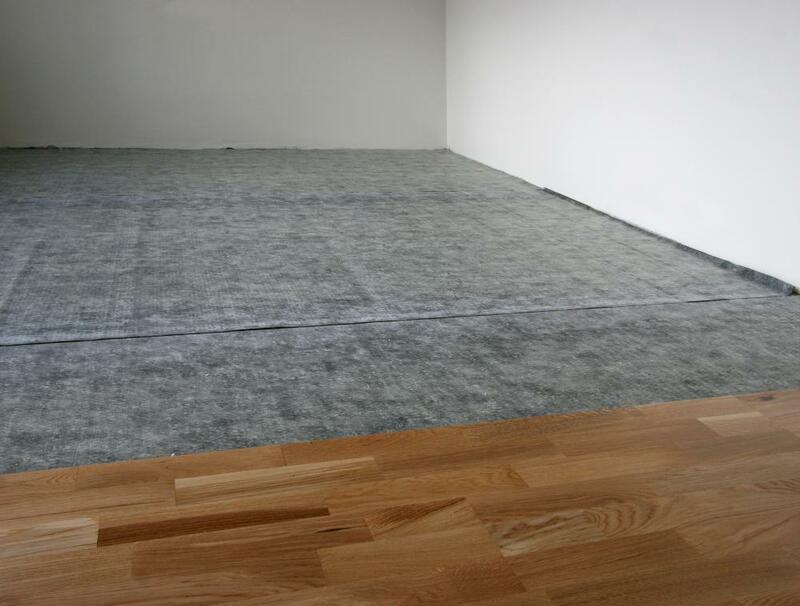 Engage the services of the flooring specialist in South London, Cherry Carpets. South London is the area which lies below the River Thames and includes districts such as Bankside, Southwark, Greenwich and Lambeth. There are both green, leafy spaces and historical sites such as Crystal Palace Park which features dinosaurs. The Underground doesn’t cover large parts of South London but there are many mainline rail stations, leaving no shortage of public transport. Road users have the choice of the South Circular, M3, A3 and M23 for direct access. 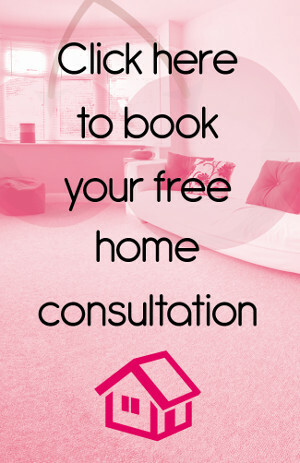 Do you want flooring that turns your South London home into a place of beauty and comfort? If so, Cherry Carpets makes it simple for you to find the South London flooring you want at a price that is extremely competitive. A huge selection with many ranges and styles from manufacturers you can trust, we have your best interests at heart. We do all we can to ensure that we have flooring for all. Whether you are looking for carpets or hard-flooring you can be sure to find it here. Alongside our vast selection you will notice that our prices are low and we do this by passing our savings on to you. Your home can benefit from the right flooring. It will help breathe life into your home and it will bring with it a sense of comfort and warmth. Installing new flooring will enable you to create a new look or incorporate it into a current design. For the perfect carpet we have assembled an extensive selection of carpets that come in all colours and styles. We encourage you to get in touch with us because you have to make the right decision and to do that you have to be well-informed. Our promise to you is that all of our carpets meet our high standards and because of that, we are sure they will meet yours. Our carpets are made from high quality materials and this means they are plush, comfortable and luxurious- qualities that everyone wants from their carpet. We cater for every budget because we want everyone to have access to a wide range of carpets. 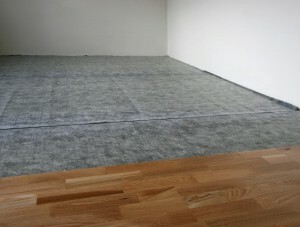 If carpets are not your thing then do not worry because we have hard flooring covered. Our extensive range of hard flooring in many different styles and designs ensures that you will find something for you. Again, we source our flooring form reputable manufacturers because we believe our customers should have the very best. 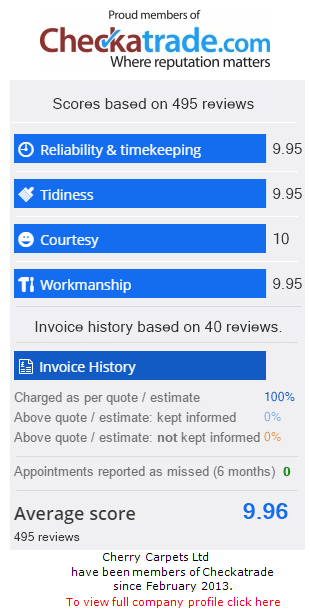 For value and quality you have come to the right place. Our range of engineered wood flooring brings with it a touch of elegance and class. You are guaranteed to find something that will fit into your home because we have a great selection of colours and styles. Engineered wood flooring is extremely hard-wearing and adaptable which makes it a great addition to any home plus it comes with our unbelievable low prices. Many of our customers believe that top quality hard-flooring is out of their price range but we make sure that it isn’t. Our range of laminate flooring gives our customers access to great looking South London flooring without the high price tags. Laminate flooring can be installed quickly, instantly transforming your home. The range of colours and styles available will ensure that you can find exactly what you want regardless of the style of your home. If your budget stretches a little further and you require something more refined then solid wood flooring is the answer. This is flooring that will certainly give your room a focal point because of its unique finish and impressive design. Solid wood flooring improves with age which makes it extremely durable but also ensures that you can keep it for many years. You can design your room around your solid wood flooring because there is a wide range of designs and colours available for you to choose from. To cover the needs of all customers we also offer vinyl flooring. In recent years this has made a comeback and it is now becoming popular in many households. It gives customers the opportunity to have a look that they want in their home due to the fact that it is available in a number of effects. Vinyl flooring can be washed easily and can withstand heavy use in bathrooms and kitchens as well as many other rooms. Its durability is sometimes overlooked but because it can be purchased in a range of styles it provides many possibilities.